Atlas seemed only slightly fatigued from his early and long flight from Spokane, and wanted to waste no time in getting settled into Toronto mode. We stopped at a grocery store so he could stock up on a few food items: sliced turkey, cottage cheese, a large kale salad, and a few bottles of water (running a weekend seminar takes energy, thus proper fuelling). I dropped him off at his hotel and told him I’d pick him up at 9am the next day, coffee in hand. 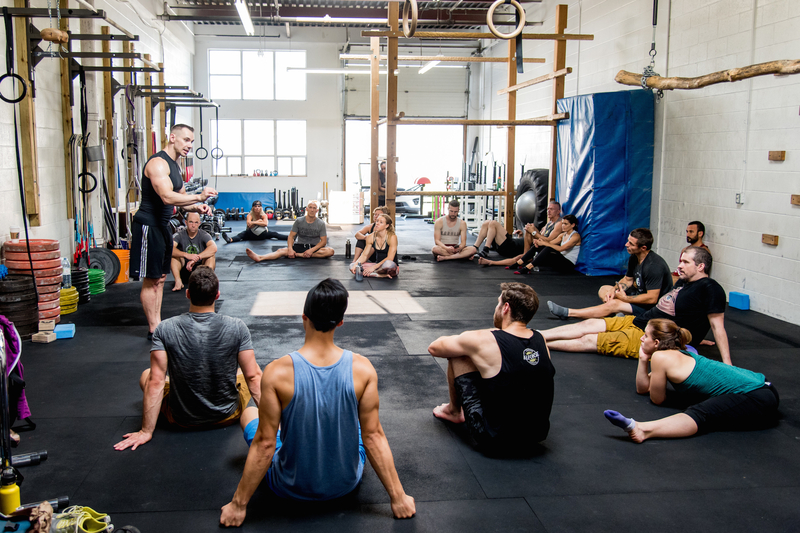 A total of 17 people had registered for The Toronto New Breed Athlete Workshop — from Ithica, Buffalo, Quebec City, Southern Ontario, and the different parts of the Greater Toronto Area. And while it may seem trite to say “it was a great group”, I have to say that the combination of skills, experience, backgrounds, ages and personalities made the weekend really special. 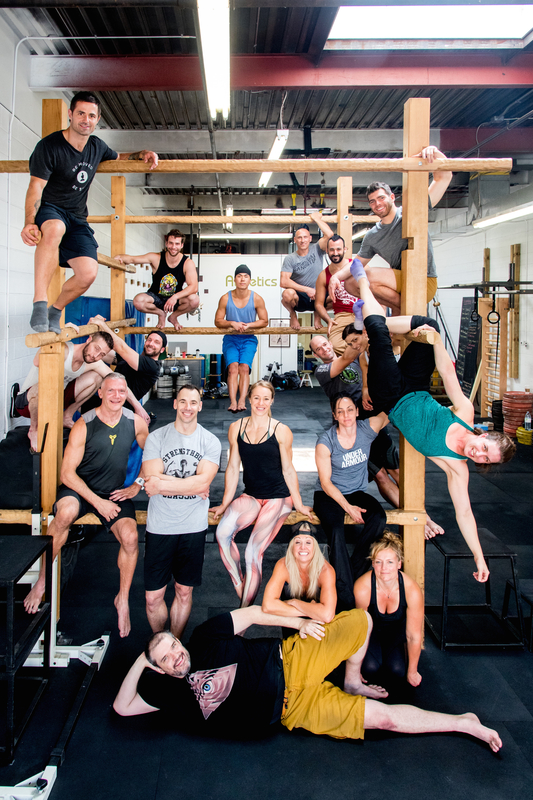 From gymnastics and circus to bootcamps and weightlifting, the broad range of training modalities was inspiring. 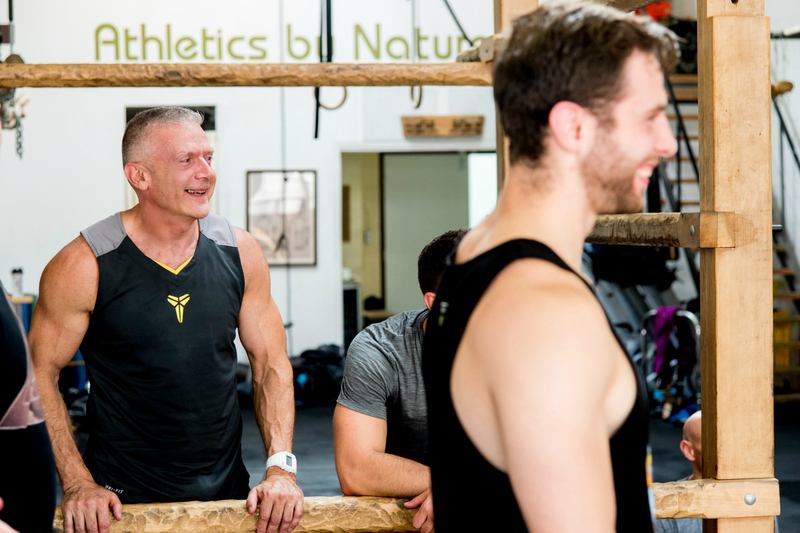 As we went through the introductions, it became apparent that people came out to the seminar to learn more about Steve’s philosophy, his attention to detail, and his love of physical exploration. Steve Atlas is a self-described “kinetic educator”. 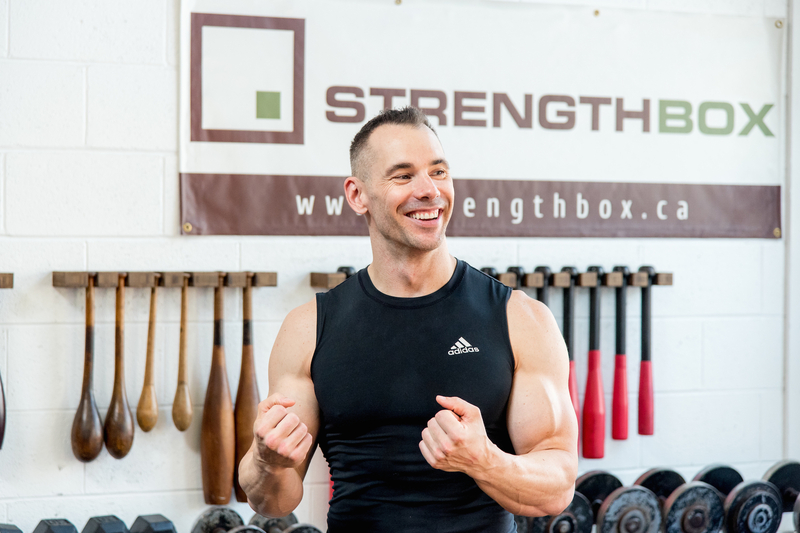 Based out of Washington State, he’s been coaching since the mid ’90s and now conducts almost all of his business online — training other coaches and developing ambassadors of The Atlas Movement System, a two-year certification program (click here for more info on his online coaching options). 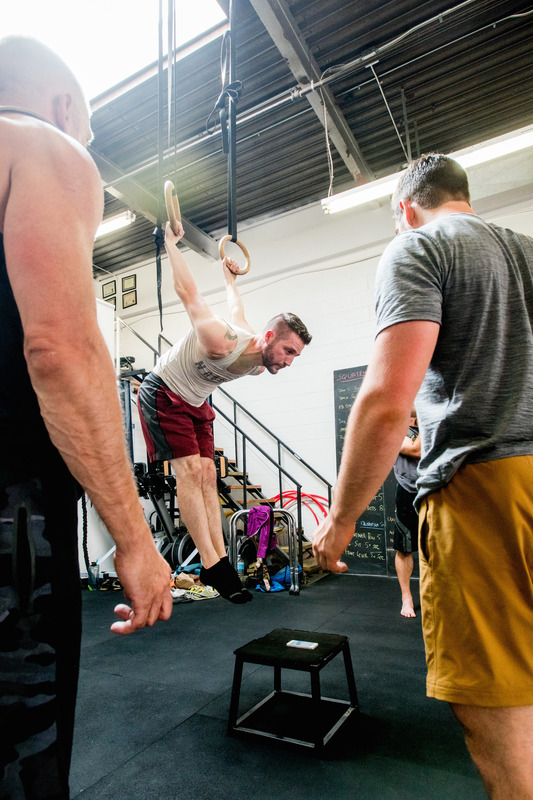 What makes him unique is his non-dogmatic approach to physical training. 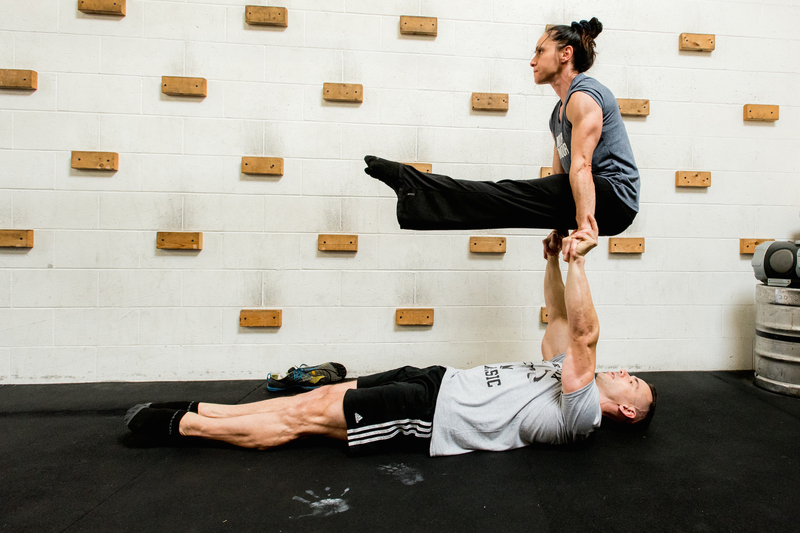 He’s into hand-balancing and handstands, but he’s fairly tall and weighs almost 210 pounds. 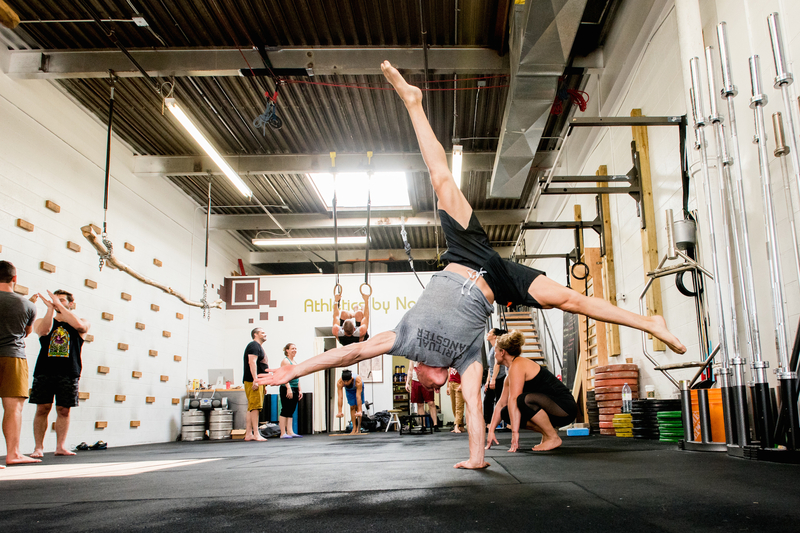 He moves gracefully and has advanced flexibility, but looks like a bodybuilder. Steve Atlas smashes stereotypes. We began Saturday morning with a lot of ground mobility work. 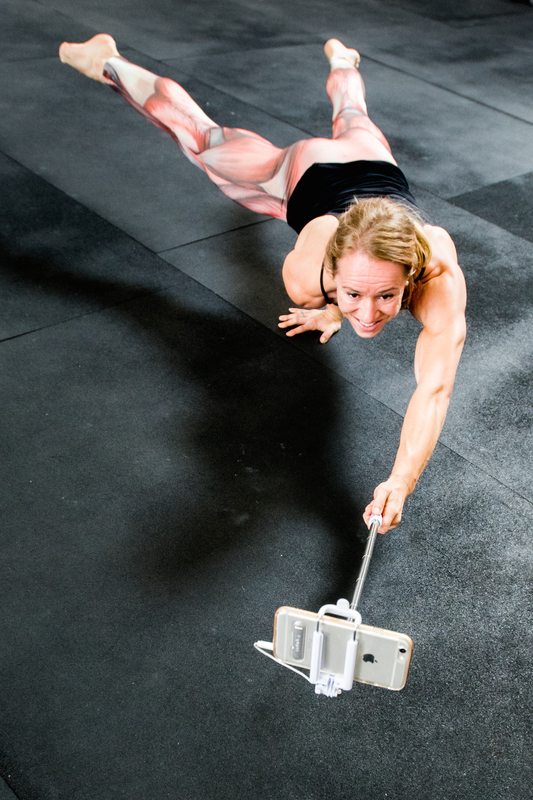 Mobility is the base of The New Breed Athlete training, and Steve encourages people to practice it daily, especially in the morning and before heavy training sessions. 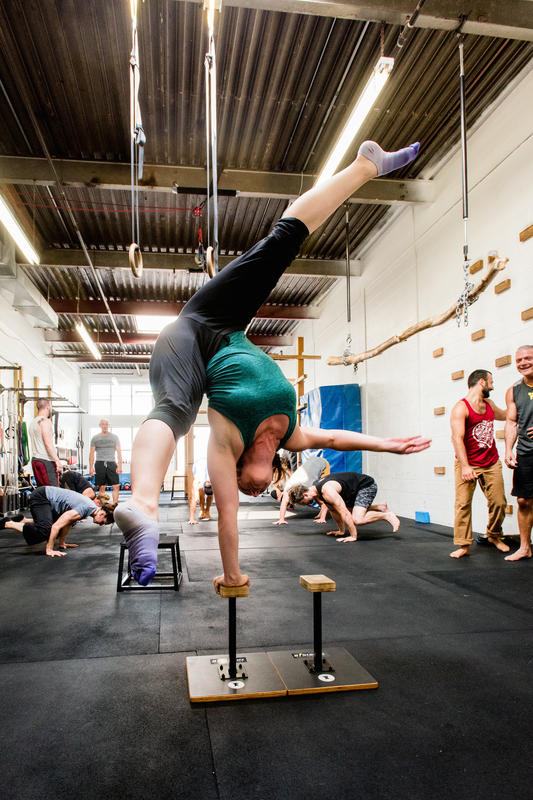 The hand-balancing section of the workshop was properly scaled so everyone could practice some variation of the movements. 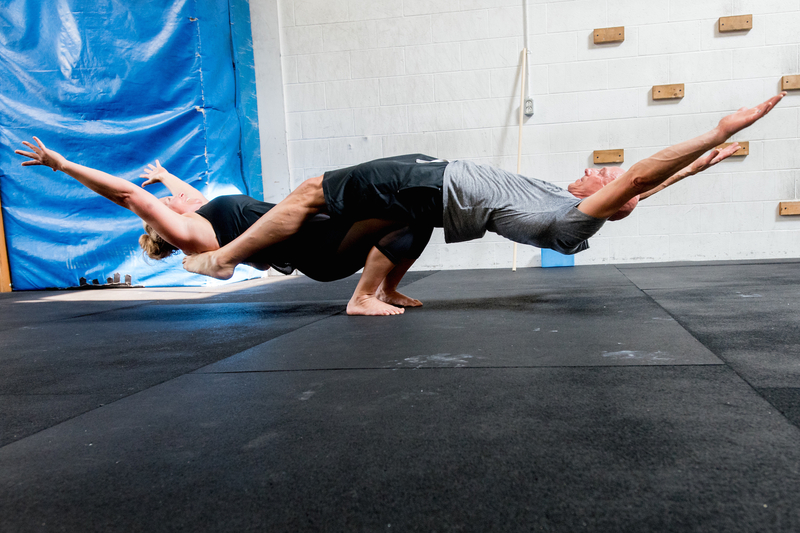 Atlas broke down our training into straight-arm and bent-arm strength exercises — both for pushing and pulling. 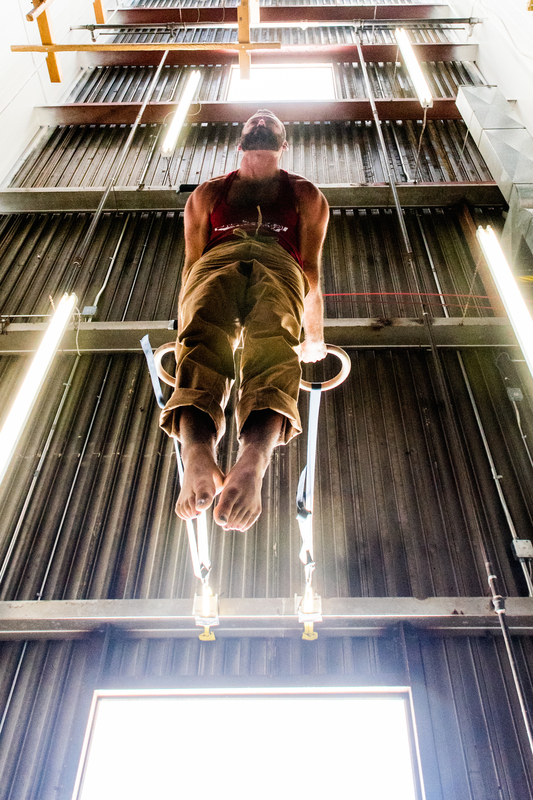 While there was some incredible talent in the group, you didn’t need to be a circus superstar in order to participate. That’s the beauty of the New Breed Athlete philosophy. 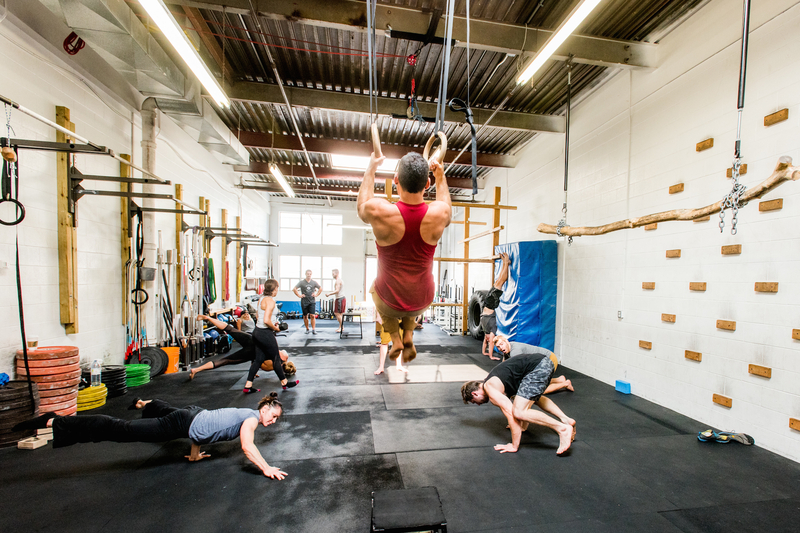 No one expects that you’re going to come in and be able to do everything — you’re there to learn. 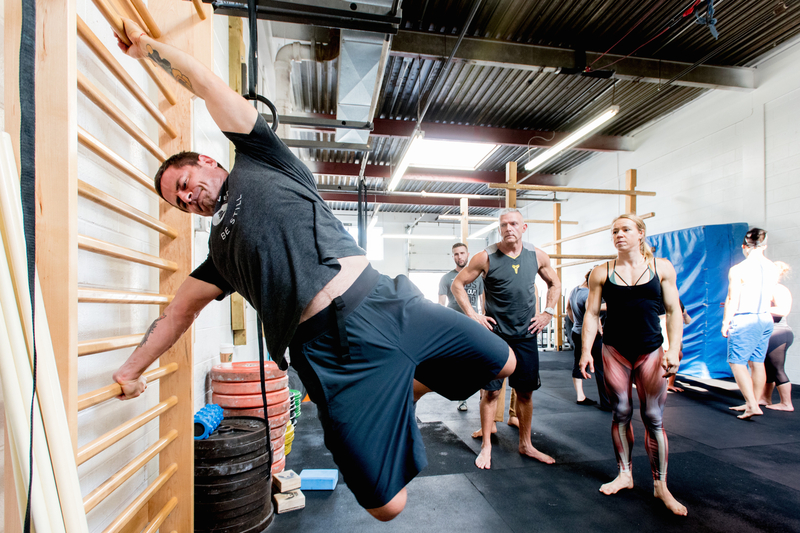 Learn the regressions, learn how to train for a particular skill, and acquire it over time. 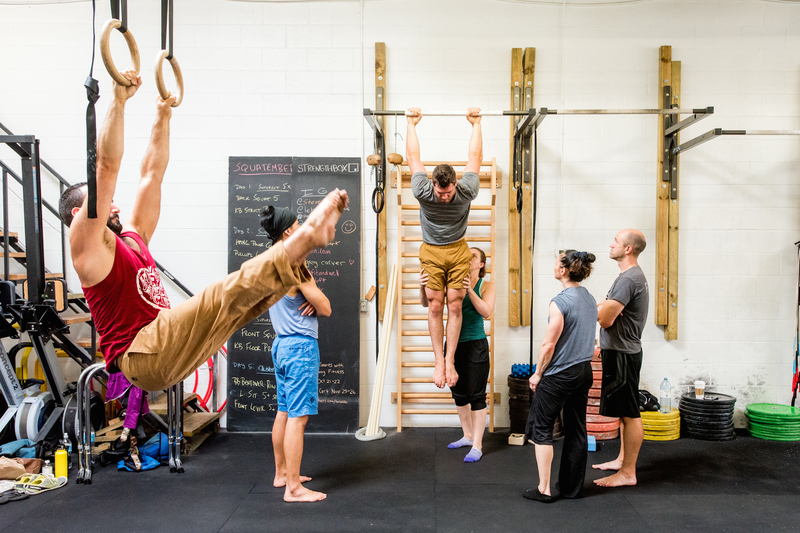 If you could walk up the wall into a handstand, you had the requirements for the workshop. 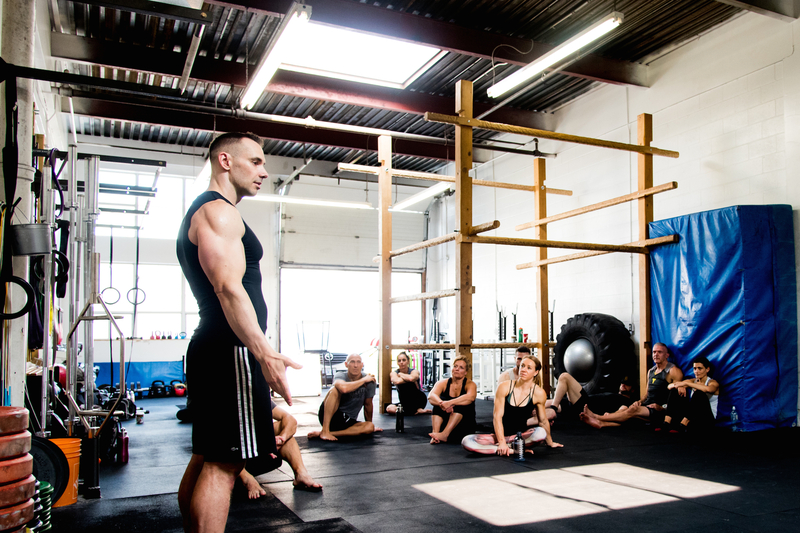 On Sunday, Steve introduced us to his leg training methodology. 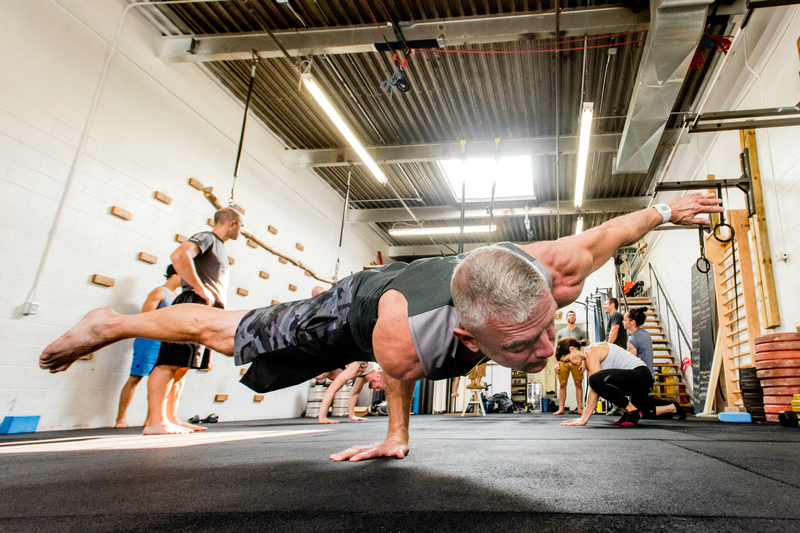 It involved a lot of martial-arts inspired movements, recessive lunges and balance work. 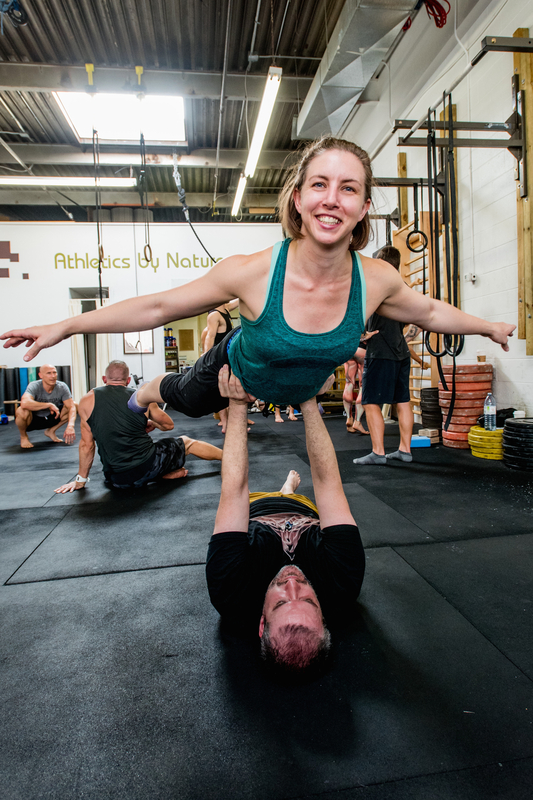 It was a dynamic and refreshing change from the usual pistol squats and shrimp squats that most bodyweight athletes utilize. Atlas wouldn’t be Atlas without talking about the role of aesthetics and physique. 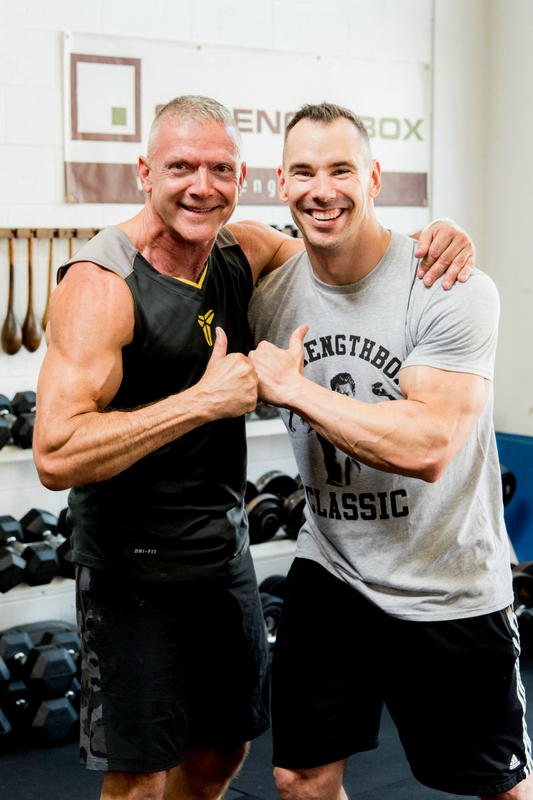 He’s helped make bodybuilding cool again, and is a prime example of somebody who packs a lot of muscle AND who moves well. 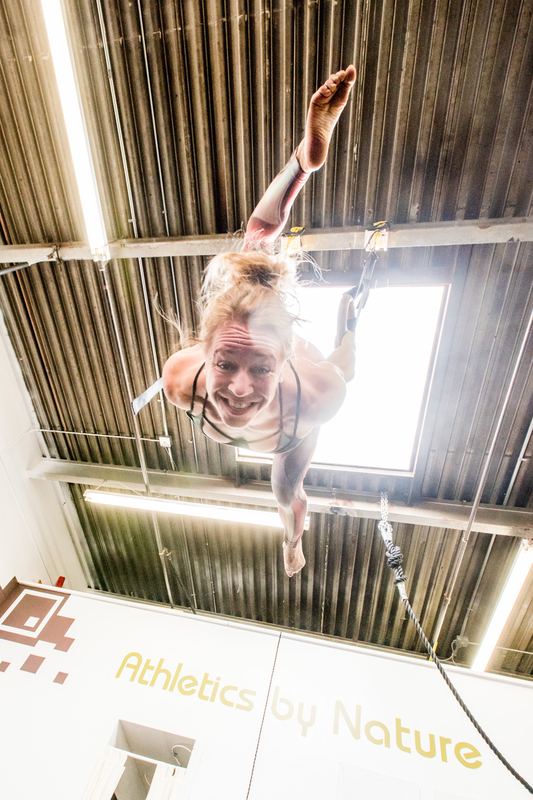 A lot of people have asked me what kind of workshop The New Breed Athlete is. They want to know if it’s about handstands, or gymnastics or flexibility. I’ll admit it’s a bit difficult to encapsulate. 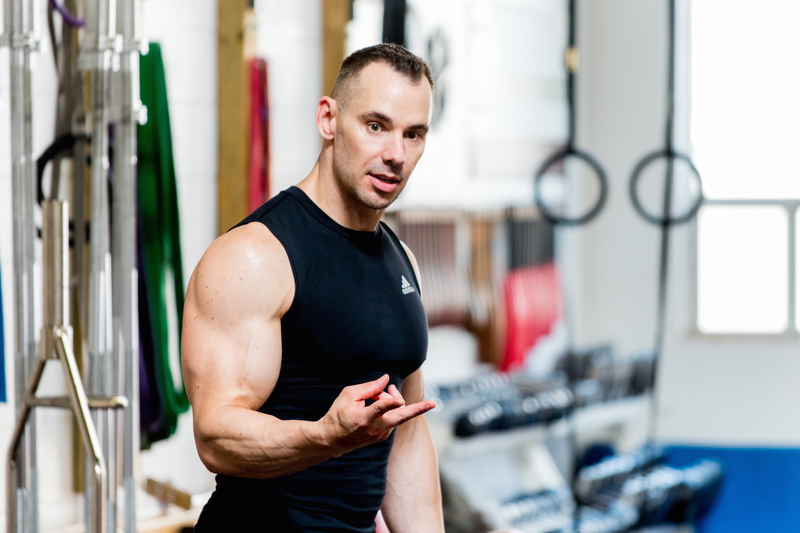 In the end I think it’s more about how to blend ALL of the training elements together and how to explore your own physical expression. Some people (myself included) get a joy out of lifting heavy. Others feel best when they’re on their hands. Still others might enjoy the practice of yoga more than anything. Steve doesn’t take any of these elements away — you SHOULD do what you love. 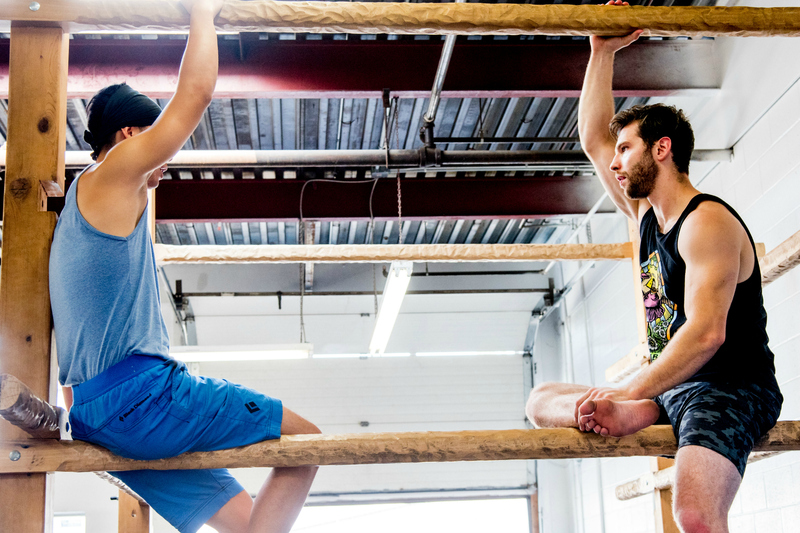 He only encourages you to branch out and experience some practices that you may be a little uncomfortable with (at least at first). Judging from the reactions from the people who were lucky enough to attend, the weekend was a success. We all learned a lot (including learning from one another), got to train first-hand with Steve himself, and had a ton of fun. 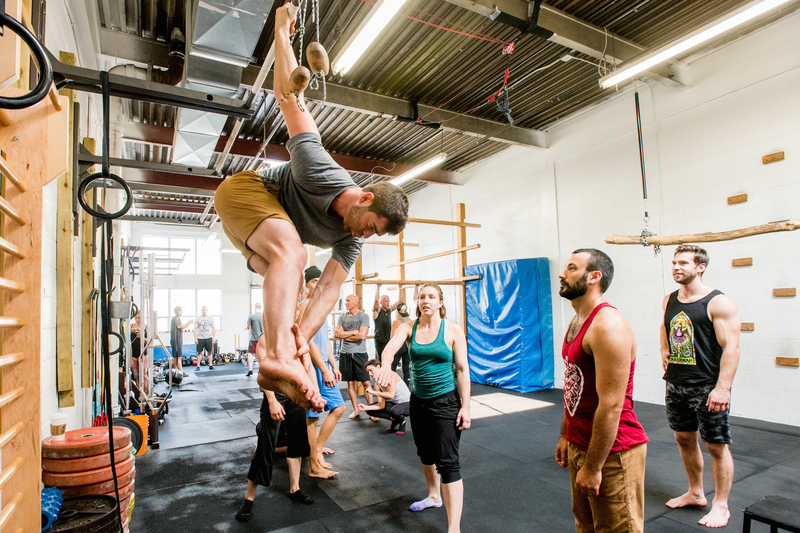 This was the second year that the StrengthBox has hosted Atlas for a weekend workshop, and we do plan on having him return. I don’t think it would be hard to convince him; he enjoyed Toronto immensely. Some of our group dined with him at Smith Brothers Steakhouse on Saturday and at Rally Smokehouse on Sunday. 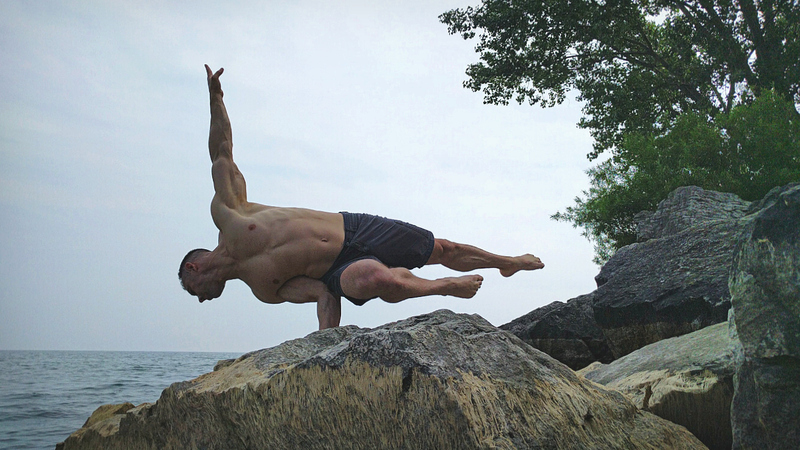 Steve and I ventured down to Ashbridges Bay at the Beaches for an outdoor calisthenics and skills session on Monday, and followed that with an afternoon visit to the historic Distillery District of Toronto. While pictures never do an event justice, our photographer Mike Day (click his name for info) did an amazing job of capturing some of the highlights from our second day. Have a look below!